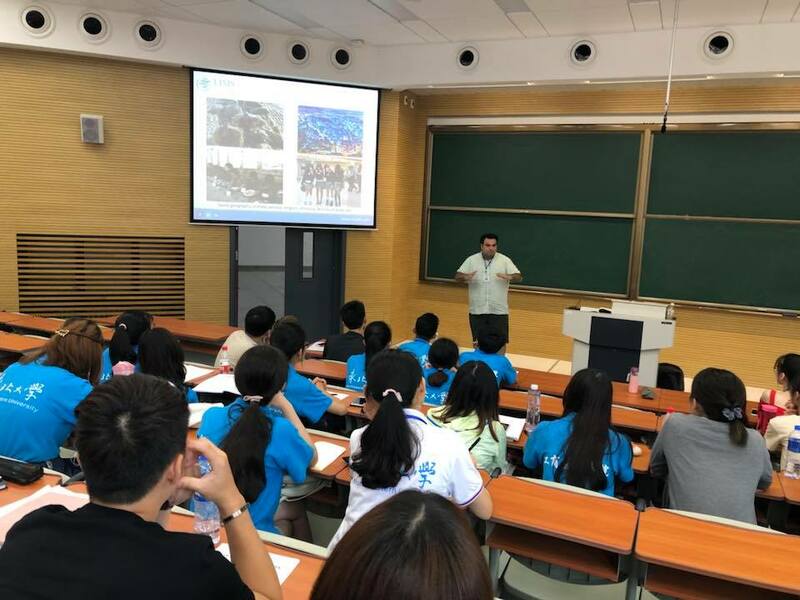 LIMS president, Dr. Patrick Mardini, discussed the importance of economic freedom at the Northeastern University in China with a group of scholars, policy analysts, and students. He focused on the importance of property rights, free access to markets, low taxes, ease of doing business, entrepreneurship and open trade. Trade war between China and the USA was a major issue. Dr. Mardini explained that the balance of payment is always balanced. Trade deficit leads to a surplus in the financial account. In other words, China uses the dollars obtained through trade to invest American bonds which explains the low interest rates in the United States.